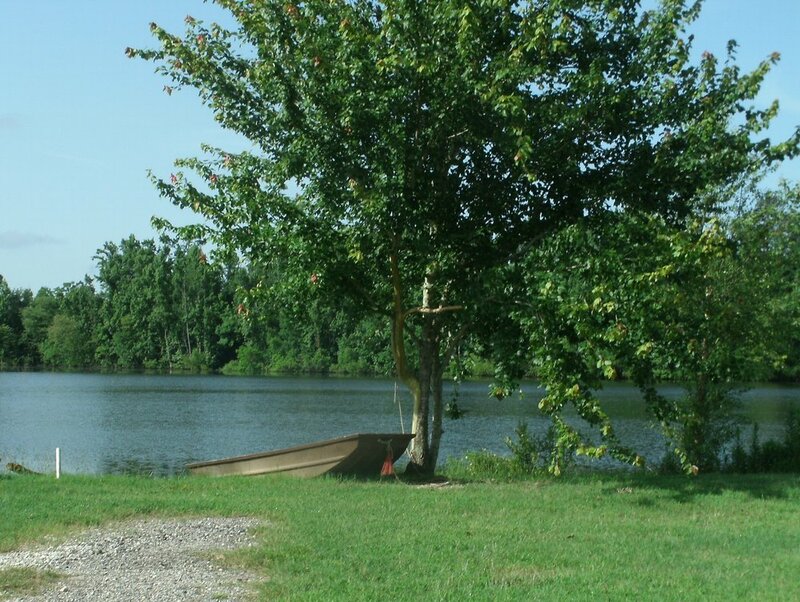 Welcome to Piney Point Living, LLC - Mobile Home Community and RV Park. Perfectly located in a quiet country setting, but just minutes from shopping and eating destinations. With a variety of sizes and configurations, there is something available to fit any lifestyle. We have both single & double wide set ups available as a Lease-to-Own or rental unit. Leasing Office located on-site for convenience. We also have long term RV lots for guests that have their own RV and are just looking for the perfect location to park it. 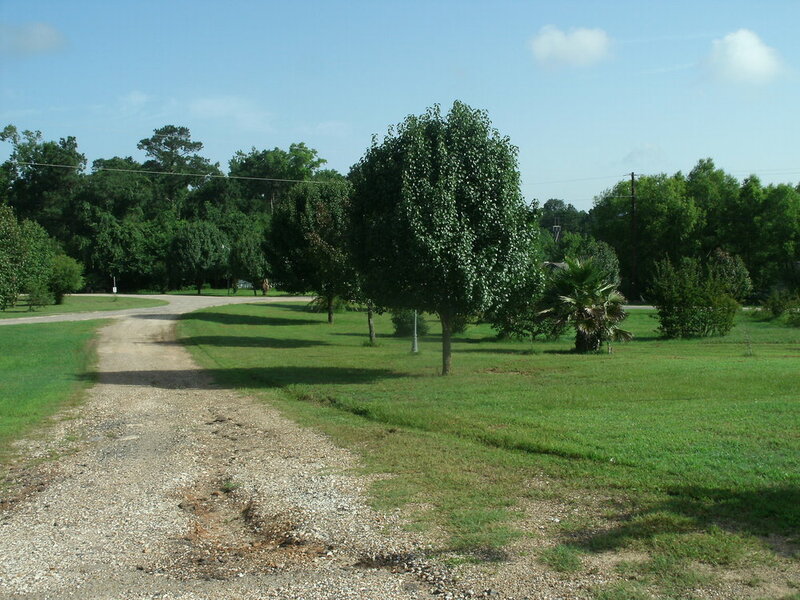 Our community is conveniently located just off Hwy 59 in Nacogdoches, TX just south of the loop. Come out today so we can show you around your new home! Se habla espanol! We speak Spanish!